Wounded Times: Veteran died after SWAT standoff,,and 1 day in VA Hospital? Veteran died after SWAT standoff,,and 1 day in VA Hospital? 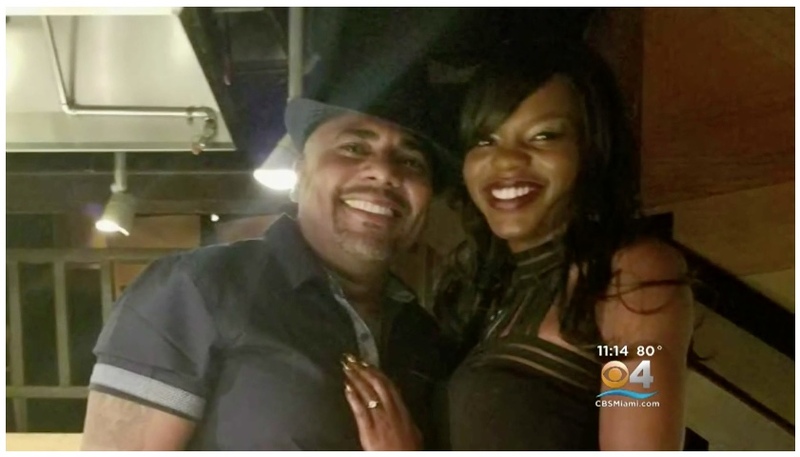 HOLLYWOOD (CBS4MIAMI —- The man shot and killed during a police standoff early Wednesday morning suffered from post-traumatic stress disorder (PTSD), his girlfriend said. Andrea Hudson said she and her boyfriend Leu Freycinet, 52, a decorated military veteran, bought their home in Hollywood back in March. She told CBS4 in an exclusive interview, that they were planning on getting married in Dubai in three months. However, over the last few months, things took an unexpected turn. Hudson said Freycinet started having flashbacks from his time as a U.S. Marine. For Hudson, Freycinet’s constant and so-called fits took a toll on their relationship. She said he was taking a dozen pills, four times a day for depression and was seeing a therapist.